With the objective of celebrating the culture of tea. 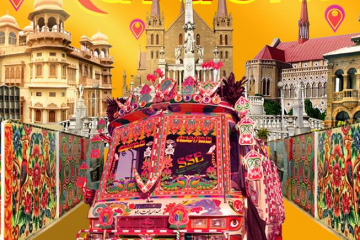 Karachiites will be heading to Frere Hall this weekend to drink a ‘toast’ to the beverage that keeps them going, day in and night out, as the ubiquitous chaiwalas, plain as well as pompous, in the city will testify. 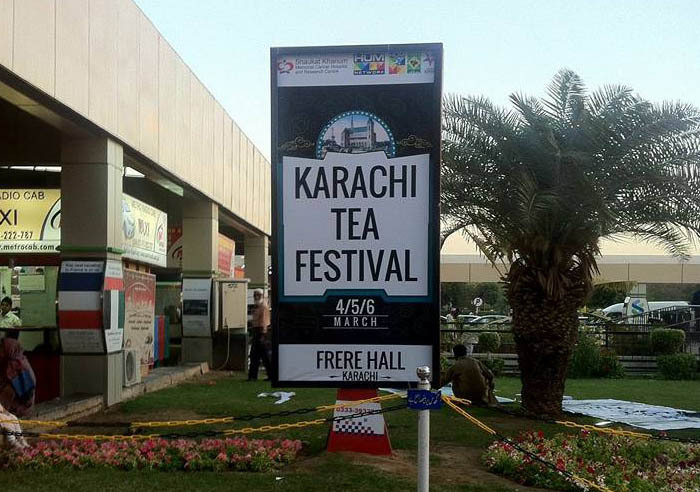 From the 4th-6th March, the popular Frere Hall venue will be hosting the first Karachi Tea Festival, which may be on its way to becoming an annual event like its predecessor, the Karachi Eat Festival, which has been a great success and is now a permanent fixture on the cultural scene. Not only does the festival present a great variety of teas to tickle your tastebuds, like saffron, kaysaria and the classic ‘dhaaba doodh-patti’, there are also plenty of snacks – bun kababs, chaat, fish samosas and more, to accompany your preferred ‘piyala’. The seating arrangements, too, offer a wide choice; from chairs and charpais to tastefully decorated lounges, you can find your ‘scene’ and settle down for a round of gossip or heated political discussion with friends and family. There are also musical performances in the evening to make the experience complete and add masala to your chai. Mai Dhai, the ‘Thar ki Awaaz’, will be singing traditional folk songs, and there’s a qawwali session lined up too. 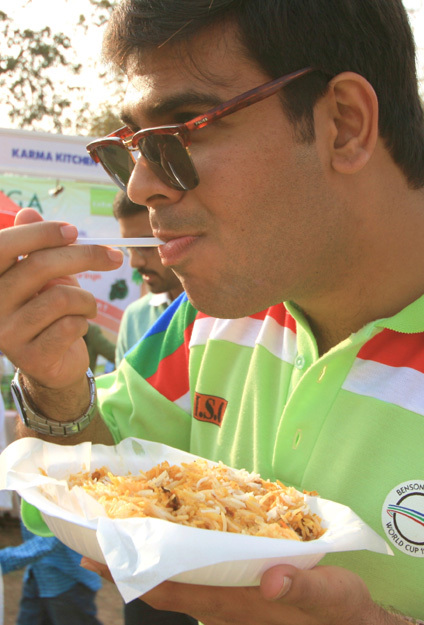 The Karachi Tea Festival is another step in the right direction – the goal being to revive the multi-ethnic, multi-cultural spirit of the city by the sea, which is slowly regaining its sense of security and joie de vivre, as more and more Karachiites flock to these events, defiant and unbeaten.